Immaqul'8 Entertainment is a fully functioning record label specialized in everything from artist development, to music production, right to distribution and marketing. We take care of all of our artists' requirements right from conceptualization, grooming, producing, recording, to finally releasing, distributing, marketing and reaching out to global audience. Music is produced in state of the art studios in order to compete with international standards right up till mixing and mastering. Immaqul'8 is also the only fourth licensed distributor in UAE. 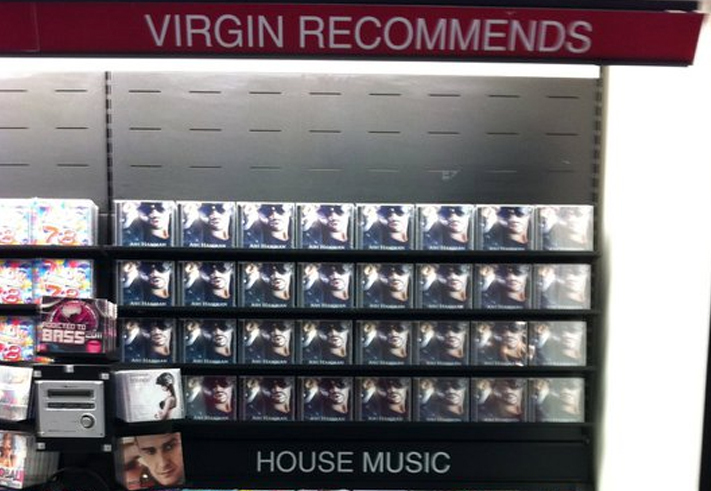 We handle the sales and marketing of all our artist albums digitally as well as physically in stores such as Virgin Megastores. 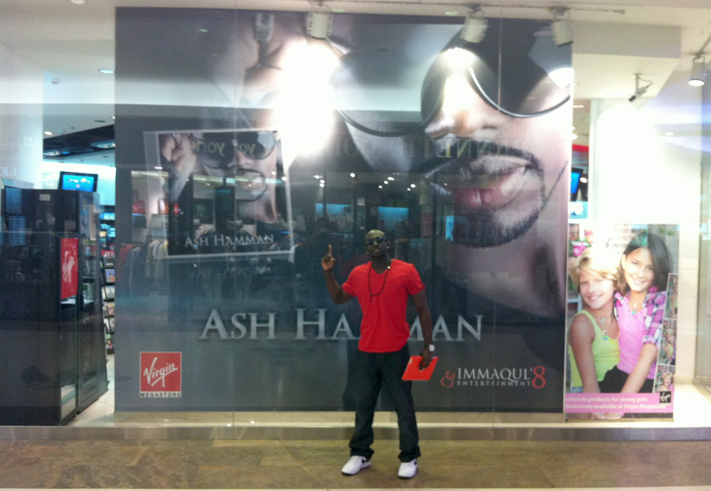 Artists are promoted everywhere from radio stations, to TV stations and mall posters.